Bobby Brown Reacts To Bobbi Kristina Brown's Death: "Krissy Was And Is An Angel"
Sunday marks a tragic and heartbreaking end to what was a long struggle for the Brown family. According to reports, Bobbi Kristina Brown has died. The only daughter of Whitney Houston and Bobby Brown, she passed away at the age of 22 in Duluth, Georgia. According to ET Online, Brown was surrounded by her family. Back in January, Brown was hospitalized after she was found unconscious in her home in Roswell, Georgia. She was rushed to a nearby hospital after she was found unresponsive in a tub. The reports stated that the two men who found Brown performed CPR on the young woman after calling 911. The young woman's death comes three years after her famous mother died drowning in a tub. The aspiring singer's father, Bobby Brown, gave this statement to Us Weekly regarding his daughter's passing: "Krissy was and is an angel. I am completely numb at this time. My family must find a way to live with her in spirit and honor her memory. Our loss is unimaginable." The R&B singer also spoke out through his lawyer, attorney Christopher Brown, who said: "Yesterday Bobbi Kristina Brown took her place in heaven. Krissy fought to get well for months, however she has succumbed to her injuries." 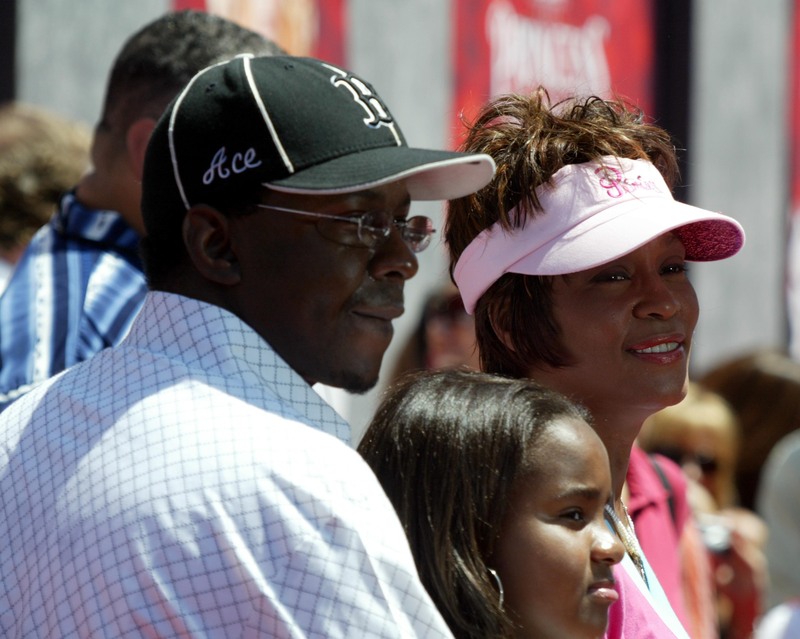 According to Entertainment Tonight, Bobbi Kristina will be buried next to Whitney Houston in New Jersey, where she and her mother were both born. A family source has revealed the funeral service will take place later this week, and her body will be laid to rest near other members of the Houston family, like her grandfather, John Russell Houston.